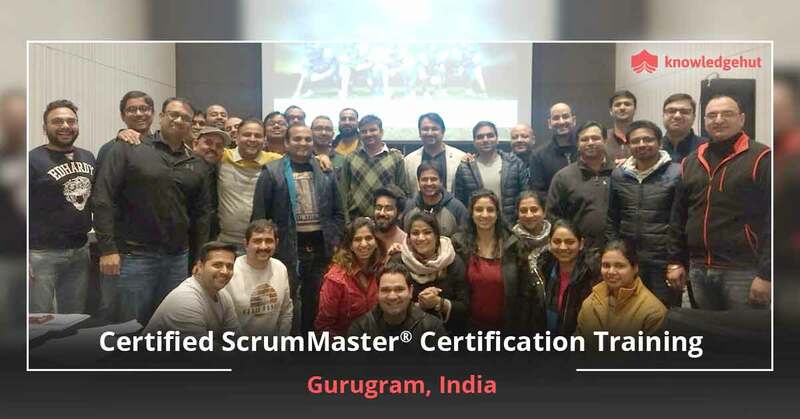 CSM CERTIFICATION COURSE NEWARK Newark city, New Jersey is home to a number of corporates and multinationals making America great again. The port of Newark is among the busiest in the world and is a big contributor to the national GDP. There are a number of courses that can help professionals stamp their mark on Newark, including PMP, PMI-ACP, CSM, Scrum and Agile, MS courses and Big Data Analysis. About the Course It is said that individuals learn best through practice, not hours of exhausting lecture. 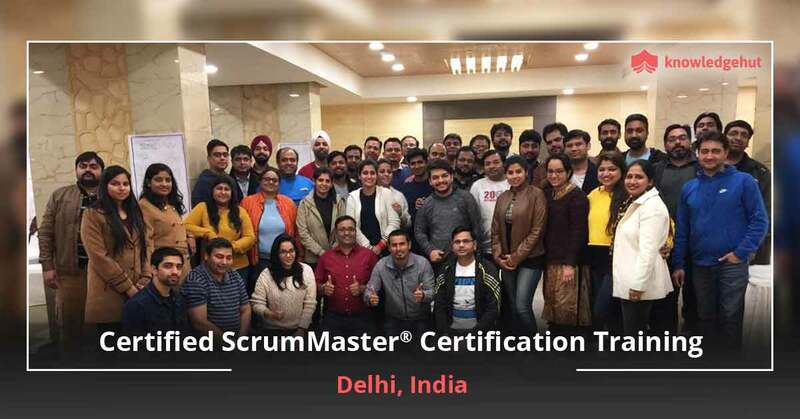 The two-day certified ScrumMaster training in Newark is an exceptionally intelligent mix of hypothesis and practice. Set yourself up for two activity infusedCSM classes in Newarkwhich will include lectures, works out, real world stories and contextual analyses, with plenty of time for inquiries. 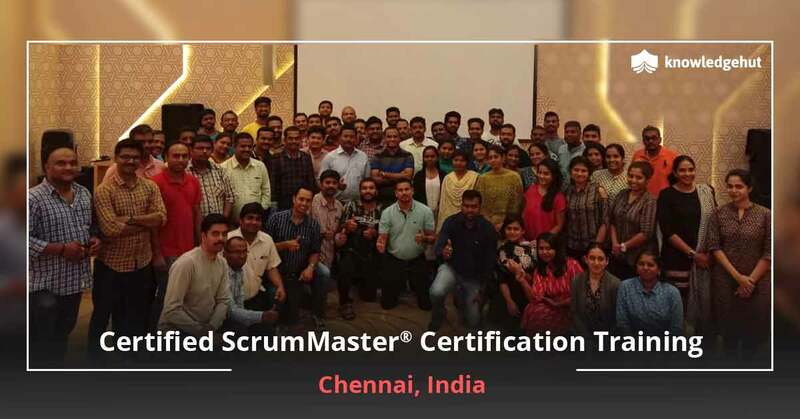 Previous CSM participants have gone on to become distinctly effective scrum masters, product owners, scrum colleagues and mentors. 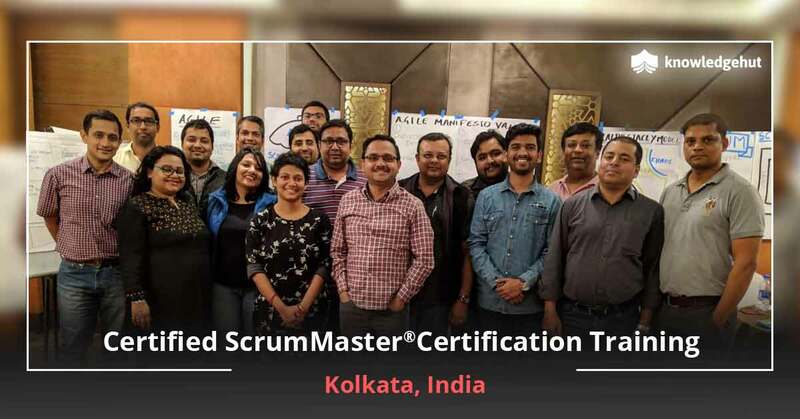 New Alternative Certified ScrumMaster Course in Newark helps learners understand how Scrum works from the most experienced practitioners. 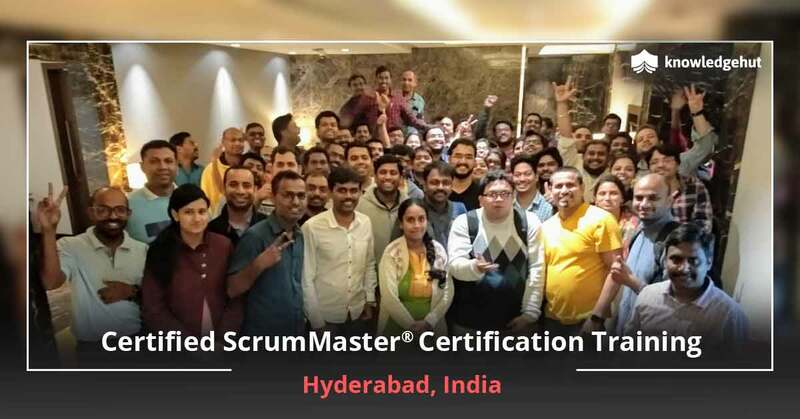 As a CSM, the tutor can accesses nearby gatherings, systems and assets accessible only to Scrum Alliance individuals, using his experience to provide valuable real world learning. 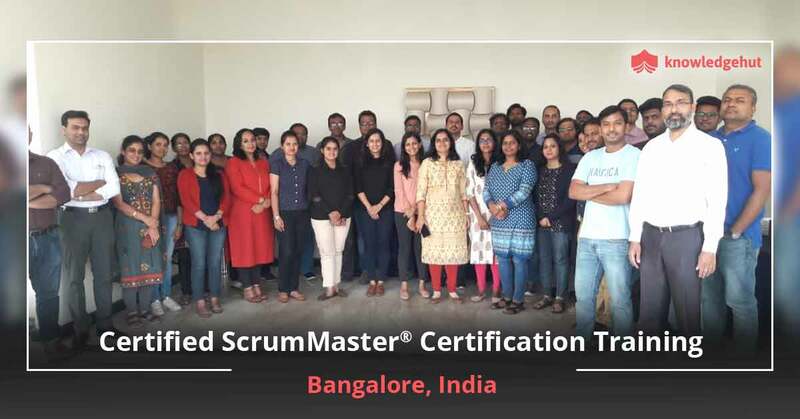 Keeping Ahead of the Curve Become a certified CMS will qualify you to fulfil the role of Scrum Master or a Scrum colleague. 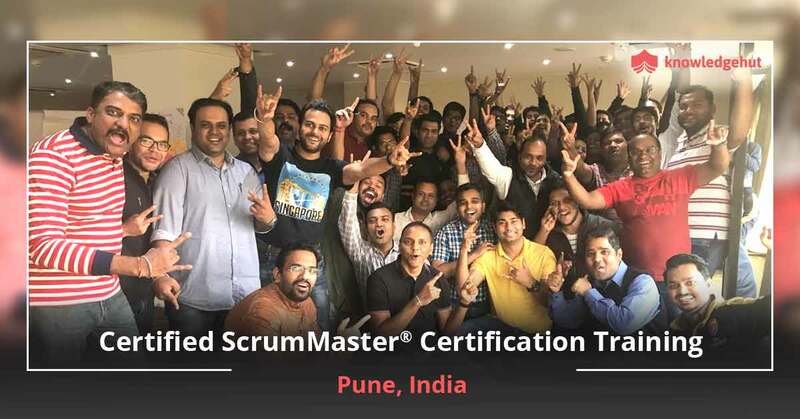 Only Scrum Alliance individuals can access local gatherings, systems and assets. This means that you will have an important and perhaps indispensable role to play in the organization. KnowledgeHut Empowers You The experienced mentors of KnowledgeHutare some of the best in the business. 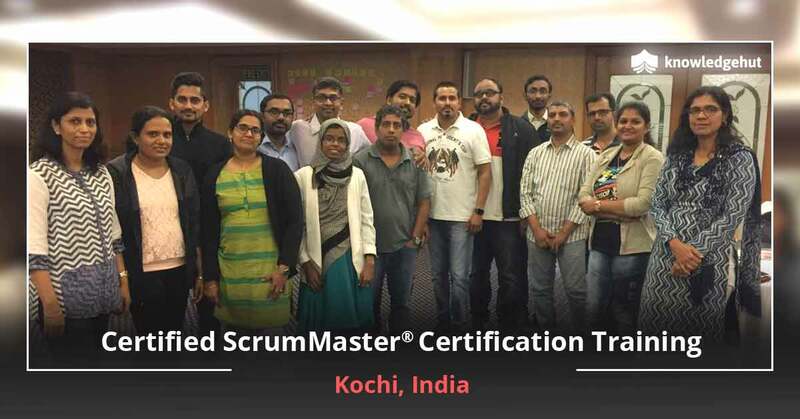 They have trainedmore than 6000 professionals certified around the globe, with members giving them an average rating of 4.75 out of 5.